An essential book for every jazz musician wishing to organize their practice time and priorities. Ever feel like you have a million things to practice, but you don't know where to start? 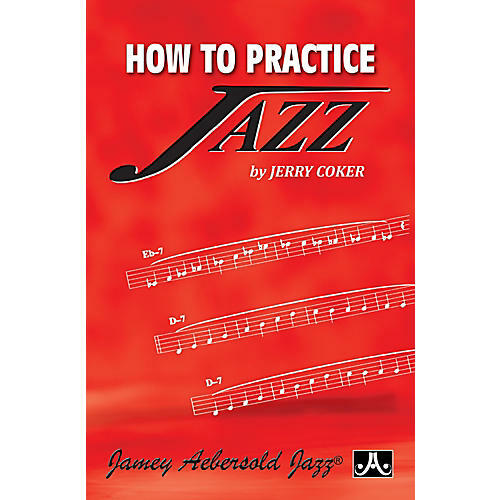 Jerry condenses his decades in jazz education into a usable, practical book that highlights some of the best ways of dividing your practice time so that you can focus on the essentials, instead of just running over the same scales and tunes with no real direction. Includes a list of most of the Jazz play-a-long recordings available (by track) and analysis of each. Paperback.